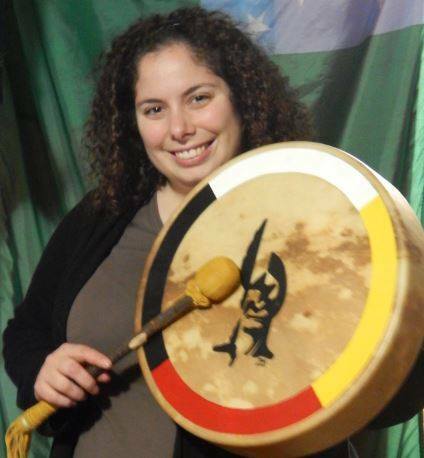 Melody is a citizen of Elnu and has a master's degree from the University of Vermont in history and is an adjunct professor at Johnson State College. 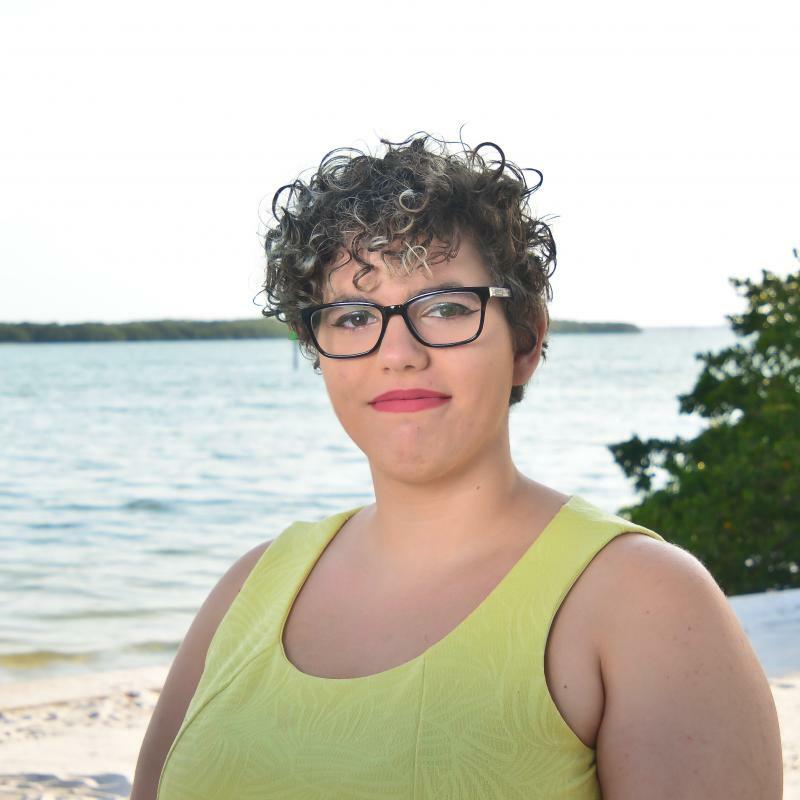 She works with museums, lectures in both the K-12 and collegiate level classroom on topics relating to the Eastern Woodlands and indigenous history, and participates in living history with the group. 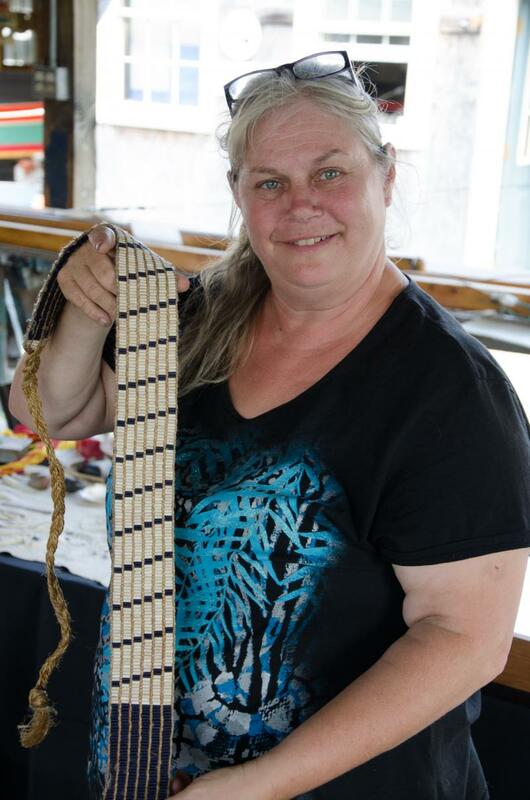 Melody is a traditional finger weaver, photographer, beadworker, and interprets wampum belts.﻿ More on the Vermont Abenaki Artists Association website. 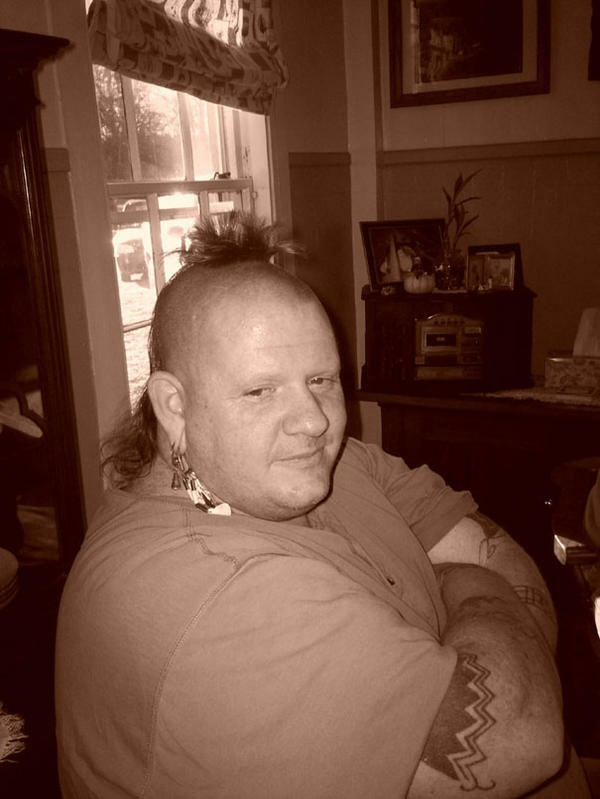 Vera has been researching Wabanaki History for over 20 years. 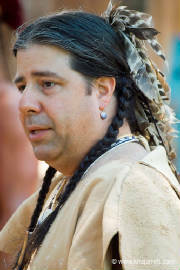 She designs and creates 17th, 18th and 19th century Wabanaki Style clothing; twined baskets/bags/quivers. 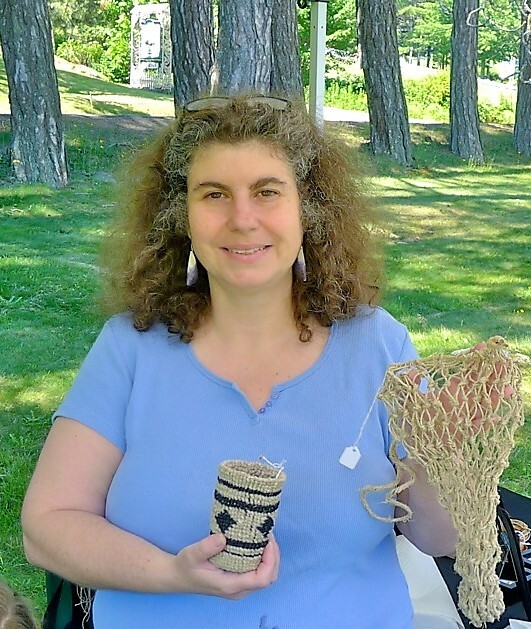 She does lectures and demonstrations on Indigenous Fiber Arts & Eastern Woodland culture at museums, historic sites, and schools.﻿ View examples of Vera's Clothing on this site and Twined Basket & Bags on her website. Follow Vera on Facebook. More on the Vermont Abenaki Artists Association website.